Last month we discussed the second stage in the transfer of property process where we learnt about the necessary preparation before the bond. 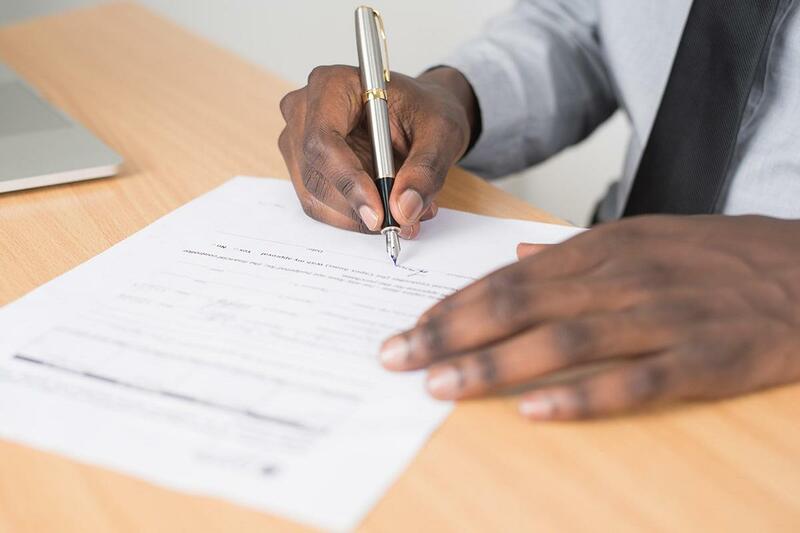 Now with everyone fully invested in the transfer of property ownership, there are a few final i's and t's to be dotted and crossed before the paperwork goes through to the deeds office. Read here for the third step in the transfer process and learn what buyer, seller, and attorney need to do in their final steps. Once the transfer process reaches this third phase, there are a few important payments that the seller will need to make. 1. The seller will be required to pay off any remaining rates and taxes associated with the property as well as four months provision paid up front to the council to ensure there are no outstanding bills during the final steps of the transfer. It is at this point the seller's bond is frozen and later on cancelled. 2. The seller will need to obtain a compliance certificate for the property's electrical system, gas system and electric fence where applicable. 3. The real estate's agent commission is paid once transfer has been affected with monies received from the transferring attorney. 5. Taxes to the Receiver of Revenue which is based on the value of the property. These fees will be paid to the attorneys who will ask for them when the buyer signs the transfer documents, therefore it is important for the buyer to know what these fees are and to have them ready at the time of signing the transfer documents. Once these costs are paid, a rates clearance certificate will be issued by the council and a transfer duty receipt will be issued by SARS. Look out next month for the fourth and final step in the transfer process as we take you behind the scenes to the Deeds Office. Choose Homes of Distinction when selling your property? Homes of Distinction has been successfully employing online marketing, SEO and social media strategy for several years now, with a large increase in views on our website and your properties. We can assure you that you cannot afford to fall behind the curve here, no matter what your business is! Sale listing, sale, sales, to sell, for sale, sold, just sold, estate agents, realtors, estate brokers, to let, rent, real estate agents, estate agency, estate agencies, property specialists.